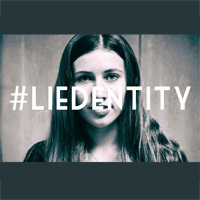 This training is for worship leaders, worship teams and audio visual teams. It’s for anyone who wants to grow in their understanding and practice of worship in the local church. If you are not on a worship team but would love to find out more about worship more generally you are very welcome to come and join us too. 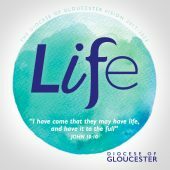 Hosted by Neil Bennetts (The Worship Foundation) with Brian Champion (St Catharine’s Church) there will be times to worship together as a community, to hear some great teaching on worship, share in practical seminars, and pray for each other all in a relaxed an informal setting. 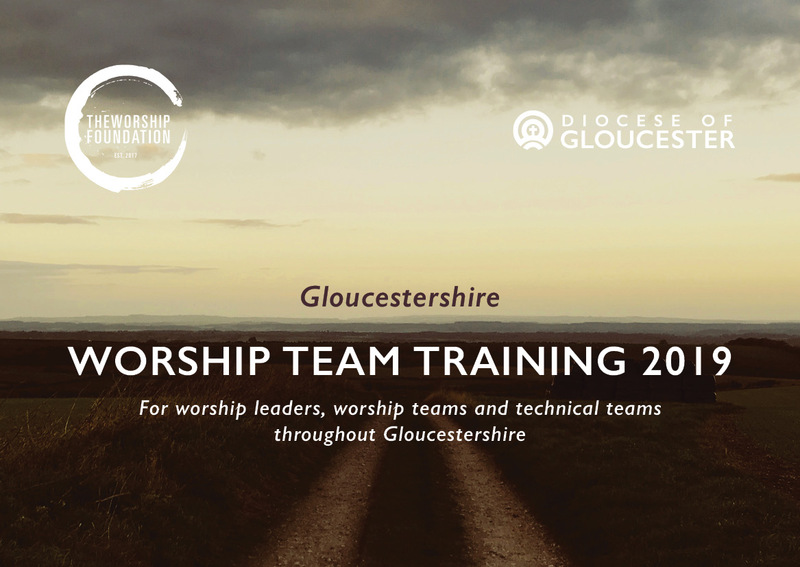 Contributors: Neil Bennetts (Theologian, Worship Leader, Author, Songwriter – The Worship Foundation), Zarc Porter (Producer & Founder of iSingWorship), Chloe Anderson (Worship Leader, The Worship Foundation), Jimmy Flanders (Audio Visual Consultant). 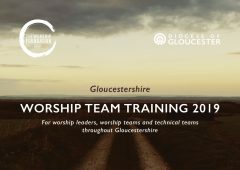 You can alternatively join the Worship Team Training at Cirencester Baptist Church, St James Bream or Holy Trinity Tewksbury. The content for Saturday 5 October will be announced at a later date. There are a few car parking spaces at the Church (first come first served) and parking on Denmark Road and the roads off it. Alternatively, the No.10 and No. 94 buses go past the church (use the Hillview Gardens/ Denmark Road stop), or it is a 20 minute walk from the city centre (train station and bus station). We have kept the price to an absolute minimum so we are not able to process refunds, however, you can give your ticket to someone else and they will be able to gain access to the event.